In the ER, the OR, and in the waiting room where the doctors deliver heart stopping news to the families of their patients, a neurosurgeon’s apprenticeship is arduous. This memoir of the day-to-day experiences of a resident in neurosurgery at one of the nation’s busiest trauma centers provides a rare window into the training of the doctors who open patients’ skulls and operate on their brains and spinal cords. 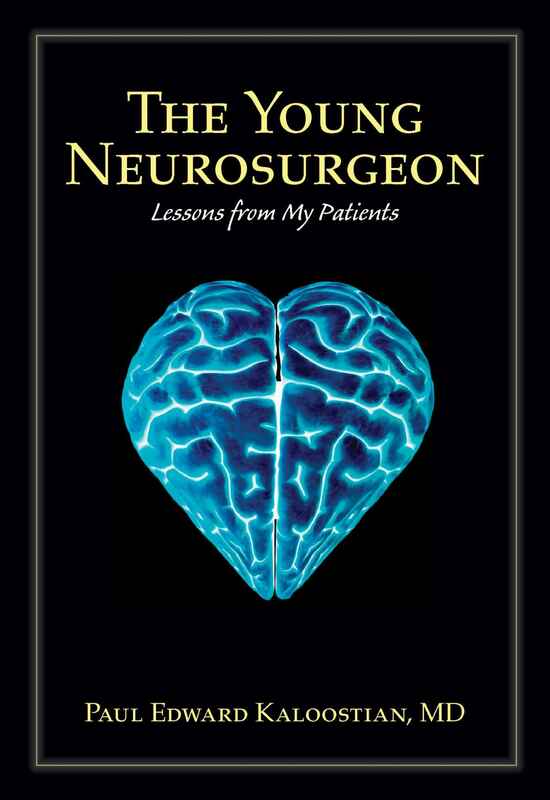 Paul Kaloostian’s intimate account describes both the lifesaving feats and tragic failures that are the daily ups and downs of twenty-firstcentury neurosurgery. Kaloostian shares the lessons of humility, faith, and compassion that were often more important than the surgical expertise he acquired in the operating room. After earning his MD degree at UCLA, Paul Edward Kaloostian did a seven-year residency in neurosurgery at the University of New Mexico Hospital. He is currently a fellow at the Johns Hopkins University Medical Center, where he specializes in complex spinal surgery and spinal oncology. He has authored scientific textbooks and poetry books, as well as neurosurgical chapters and manuscripts.